We are a family owned and operated company founded in 1982 and dedicated to meeting the needs of our customers for quality products, outstanding service, and competitive pricing. The company was founded on a simple concept to have what you need when you need it at a fair price. We are very proud to ship 97% of over 25,000 different products with same day delivery. 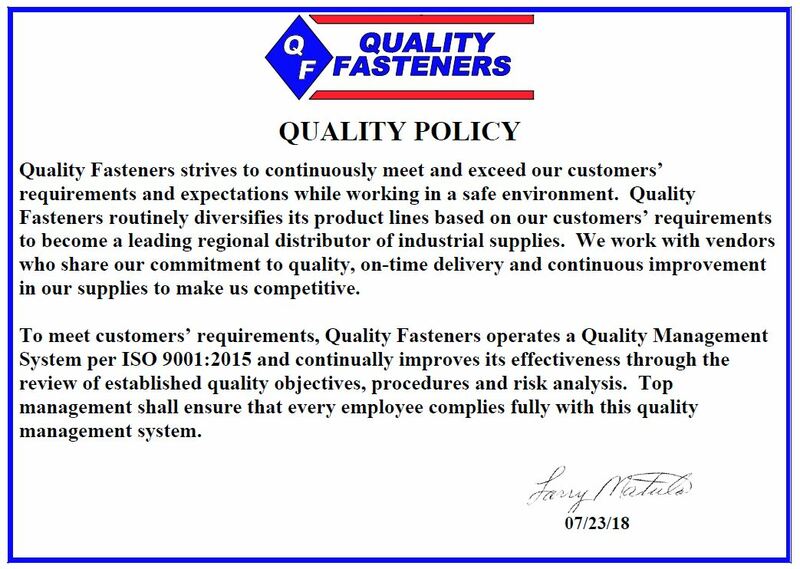 We are also committed to developing and maintaining long term business relationships with our customers and suppliers and to always treat each individual we serve with honesty, integrity, and respect. In addition, we offer you the convenience of shopping for the items you need right here on our website, so please take some time to check out our catalog, request a quote, and place your order. We also invite you to give us a call or stop by and see us. We are located at 10405 IH35 North in San Antonio, Texas. Our hours are 7:30 AM until 5:30 PM, Monday thru Friday and 8:30 AM until 1:30 PM on Saturday. You can also call us at 210 656-2323 or contact us by fax at 210 656-6756.